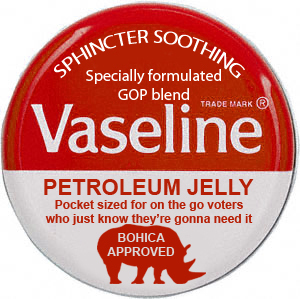 TheTownCrier: Turd Blossom Republicans have sold out Conservatives..WAKE UP...FAST! Turd Blossom Republicans have sold out Conservatives..WAKE UP...FAST! New Immigration Reform (AMNESTY!) 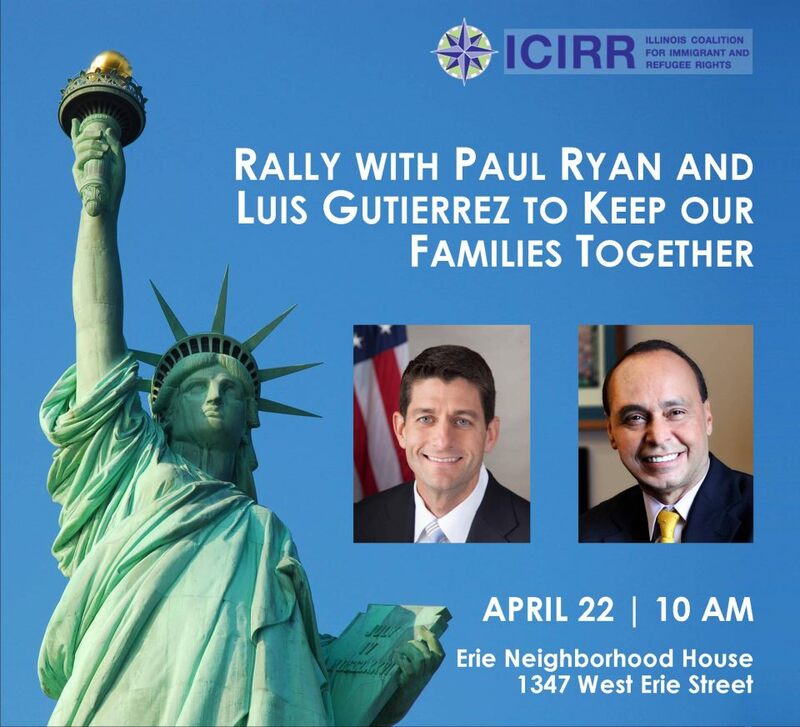 Duo: Luis Gutierrez & Paul Ryan! Who says there's no bipartisanship in congress??? For those who don’t know, Bush had a nickname for Karl Rove , ‘Turdblossom’. Rove and Norquist really took Bush for a ride. They were at the root of everything he did wrong, especially amnesty. I say we hijack that name...’turd-blossom Republican’ for the race baiting Condas, Roves, Norquists, Rubios, McCains, of the world. I think it could catch on. Somehow we have to rid ‘conservatism’ of these people who are identified by the media as being representative of ‘conservatives’. Turd Blossom Republicans. I like it! Professionally, Ryan is a creature of Washington insider politics. He got his first taste of congressional politics as a college intern for U.S. Sen. Bob Kasten of Wisconsin. The work was not glamorous, often sorting and delivering mail. “He was as earnest, polite and enthusiastic,” said his friend and mentor, Cesar Conda, who eventually provided a crucial link between Romney and Ryan. Conda brought Ryan back as an intern the next year. The books were “The Way the World Works,” by Jude Wanniski, and “Wealth and Poverty” by George Gilder, which became the bible for Reagan-era economic policy. Conda offered Ryan his first paid, full-time job working for Kasten after his graduation in 1992 from Miami University of Ohio, where Ryan double-majored in economics and political science. PS...Conda was a policy advisor to Romney, too! We were set up LONG ago. Somehow, we have to give the RNC a message! Please consider changing your voter registration to non affiliated. Under the draft of the new amnesty, aliens won’t be deported, but the ones who have been deported are going to be allowed to come back! When one of the biggest amnesty hacks is a radical islam associate like Grover Norquist, this is what you get. He and Cesar Conda and the SPLC are writing this amnesty. Yes, gop lobbyists who worked for George Soros and Microsoft write our laws. Hat tip to our friend "Cripplecreek"
"Former George W. Bush advisor, Karl Rove* said that Rubio was “the best communicator since Ronald Reagan.” Rove appeared on Fox News’ Special Report with Bret Baier with Democrat Joe Trippi, who also believes that Rubio is the glue that could bring the Republican party together, and come to terms with the Democrats on immigration reform." NOTE: This was written By Javier Manjarres on Feb. 4, 2013 Shark Tank! Obama LIKES Rubio!! THAT should scare you to death! TAKE SOME MALOX! YOU won't believe this one! New Immigration Bill Gives 'MarcoPhone' to Immigrant Guest Workers - Move over “Obama phone,” we present the new "Hola, Como Estas?!" MarcoPhone. UPDATE: We are sorting through the wording of this one, it may or may not be for illegal aliens...stay tuned...the bill, S744 is an 800 page monstrosity with a lot of BAD NEWS in it! - you know your nation is doomed." CALL the Capitol Hill switchboard at 888-978-3094 today. It’s official, the Gang of 8 has introduced S. 744, the Border Security, Economic Opportunity, and Immigration Modernization Act, the largest amnesty and immigration increase bill this nation has ever seen. You can be among the first to let your Senators know there is widespread opposition to amnesty and massive increases in foreign workers by calling the Capitol Hill switchboard at 888-978-3094 today. While the bill is half as long as promised, it’s at least twice as bad as expected. Robert Spencer is just one person banned by the CPAC/ACU leaders like Grover Norquist & Suhail Khan for trying to tell you the truth. 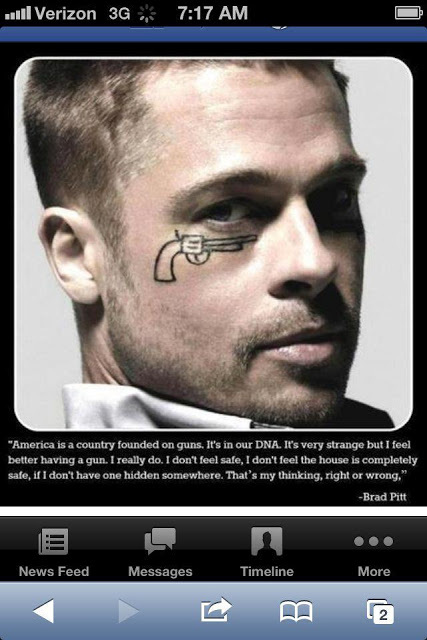 Maybe NOT ALL of Hollywood is lost!